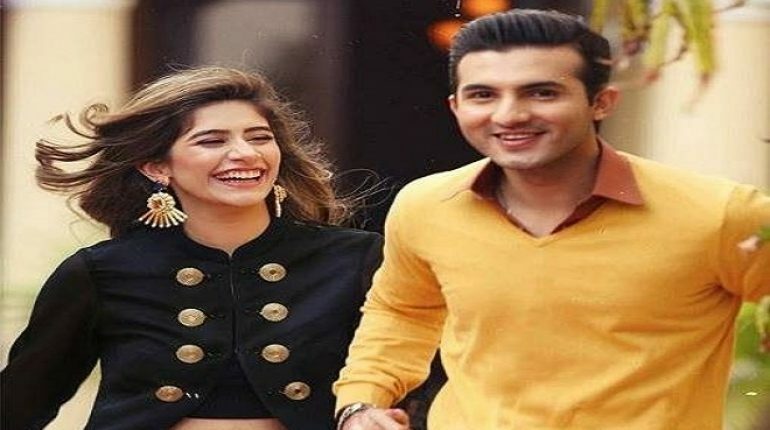 Shahroz Sabzwari presents the first look of the Sairoz film, The Sairoz film, directed by Essa Khan stars Syra Shahroz and Shahroz Sabzwari in the lead roles. The film will also feature British actress Pippa Hughes in a pivotal role along with other prominent names from the Pakistani film industry. 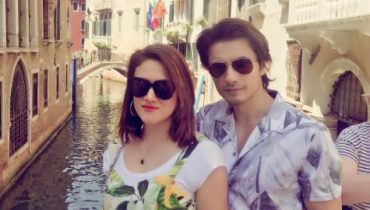 Although, we know that the Sairoz film is a coming of age love story of a couple and has been shot in Nawabshah, Bahrain and parts of the city, we have yet to get more details on the film. And it seems that we will not have to wait long any more. 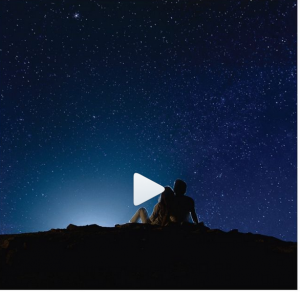 Shahroz Sabzwari just shared the first look of the film on his Instagram which shows Syra and Shahroz sitting below a starry sky at night, and we’re rather intrigued. The first look is rather romantic and brings across hundreds of emotions. 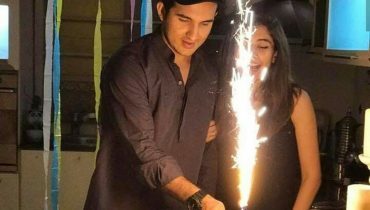 Earlier talking to Oye Yeah, Shahroz shared how he and Syra fell in love with the script of the film, the main reason they went ahead to sign it. And now, we’re eagerly waiting to find out how this one will translate on the big screen.